Land is a great real estate investment that can yield positive results. 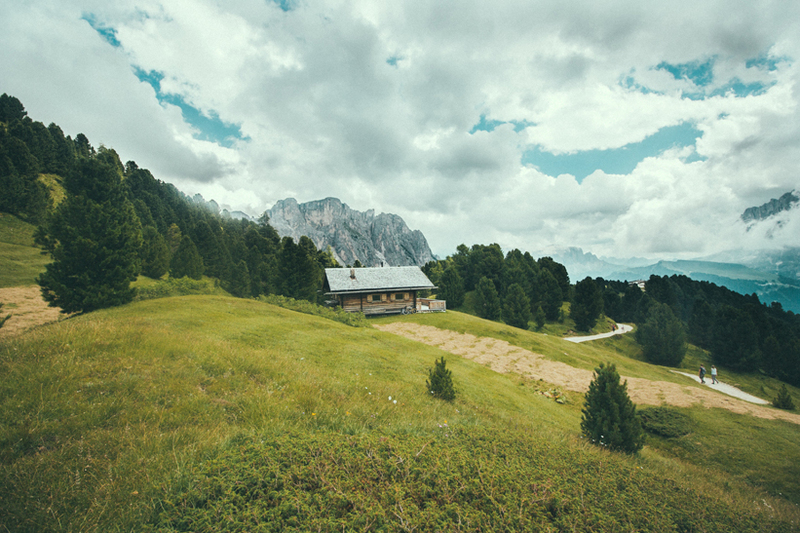 Before you place an offer on a piece of land you’re interested in, however, make sure to ask the seller or his agent the following questions for a smooth and honest transaction. This may come off as a surprise, but land isn’t always buildable. Different factors such as terrain and what the land was used for previously may have a hand at whether a lot is buildable or otherwise, but it all boils down to what the land was intended for. Land use regulations, set by the local or state government, determine if the land can be used for this or that. With it comes deed restrictions– things you can’t do with the lot. It’s also wise to start asking your seller’s agents a couple of zoning questions to make sure you can do what you’ve envisioned with the lot once the sale is done. Are the boundaries clear and accurately marked? Land can go on and on and on, but that doesn’t mean everything is for sale. That land over there might belong to somebody else, and therefore not part of the lot you intend to purchase. So before you make an offer, ask your seller is the boundaries have been clearly established, and if markers have accurately been placed. This will give you a better picture of what you can do with the lot, and what you can’t do in consideration of your neighbors. After all, the last thing you want is to encroach on somebody else’s land, or discover somebody has built a structure on yours. What is the water quality and flow rate in the site? If you’re planning on building a house in a lot you’re interested in, don’t forget to ask about the lot’s water quality. Since you’re going to live in the land, you’ll want access to good water with a decent flow rate to meet your needs. If the land has access to clean, potable water, then it’s all for the better! Does the land have access to utilities such as electrical power, telephone lines, a sewerage system, etc.? Another important query you should forget to ask your seller is if the lot can accommodate the utilities essential to make a home or any other structure run. This includes electrical supply, telephone, cable, and Internet lines, sewerage system, and even natural gas. These are basic utilities everyone needs in order to live in or operate a functional house or business. What are the plans on the surrounding land? When you look for a home, location is integral. It’s the same with buying land. Ask your seller or the seller’s agent about the possible construction or development plans on the surrounding land. This will enable you to envision what your life would be like in the area. If you’re looking to build a home in a quiet community, an area planned for commercial development might not be the best location for you. Future plans of development in the surrounding land can also greatly affect the value of the home you’re going to build. That’s why it’s important to have a little foresight and plan ahead as well.